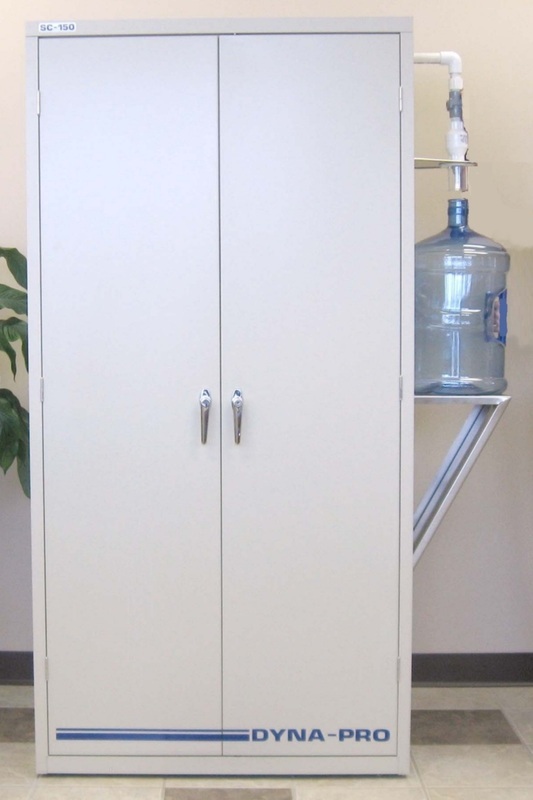 SC-150 Self-Contained Bottling Station is completely self-contained! 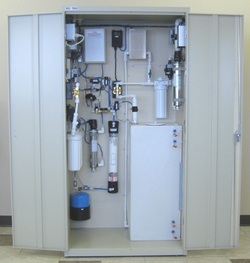 Enjoy the convenience and the safety of having your own in-house system to provide for all your consumable water needs at a fraction of the cost of delivered water! Eliminate security concerns - Reduce the number of outside people in your plant and offices! Costs only pennies per gallon!